The River Gardens, situated on the banks of the picturesque River Esk, was established well over a hundred years ago. Originally it was a family house with Victorian Tea Rooms and a tennis court, croquet lawn and a very basic holiday accommodation in the grounds. There's a lovely photograph on the wall in the cafe of Victorian ladies in their gorgeous dresses takin tea and rowing on the river. The gardens were bought in the 1970's by Pat and the late Bill Perry. It was quite rundown at that time with a tea room in the lounge of the house, an old boathouse and caravans and holiday cabins in varying degrees of disrepair. Over the years they improved and developed the site and landscaped the gardens. 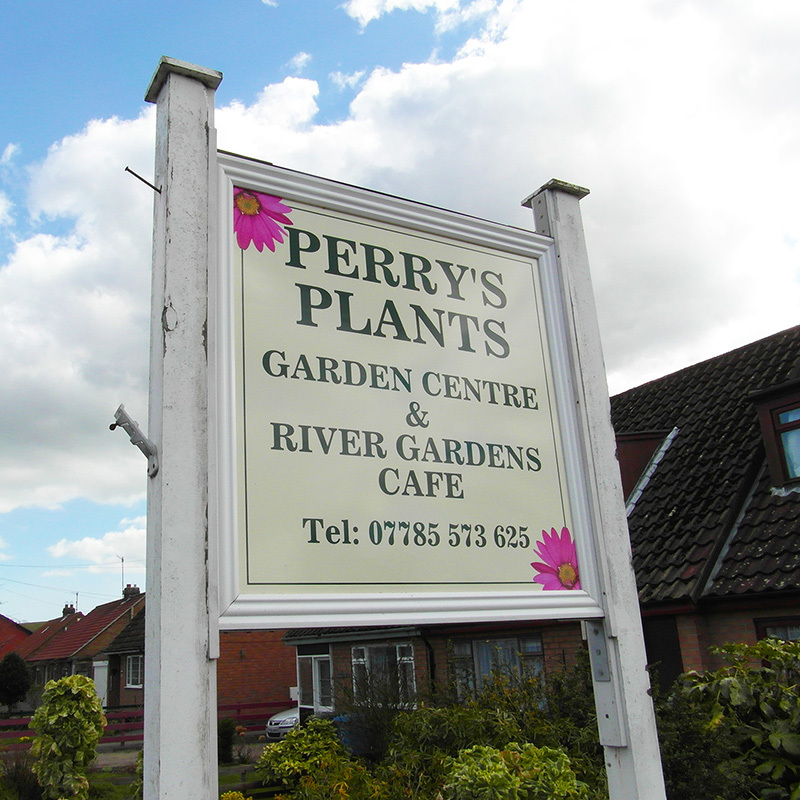 The licensed cafe is now in the renovated, old holiday cabins overlooking the river and the Garden Centre has evolved from being Pat's hobby into a nursery specialising in unusual plants. Still a family business, Pat and Bill's son Richard and his wife Sharon run the Garden Centre and their daughter Jackie runs the cafe. 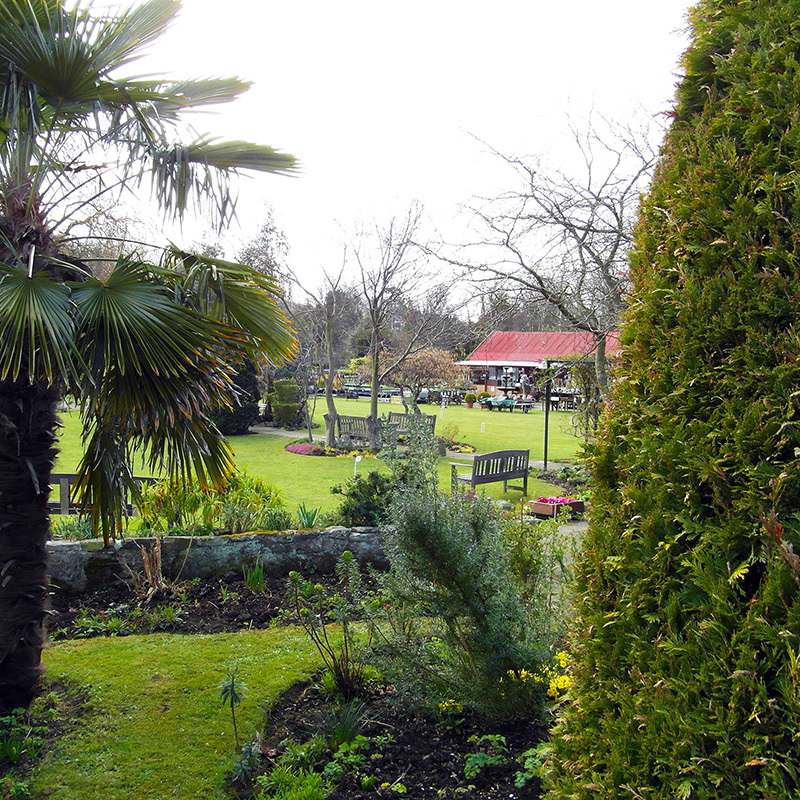 The River Gardens is a long established Victorian tea gardens & licensed cafe. 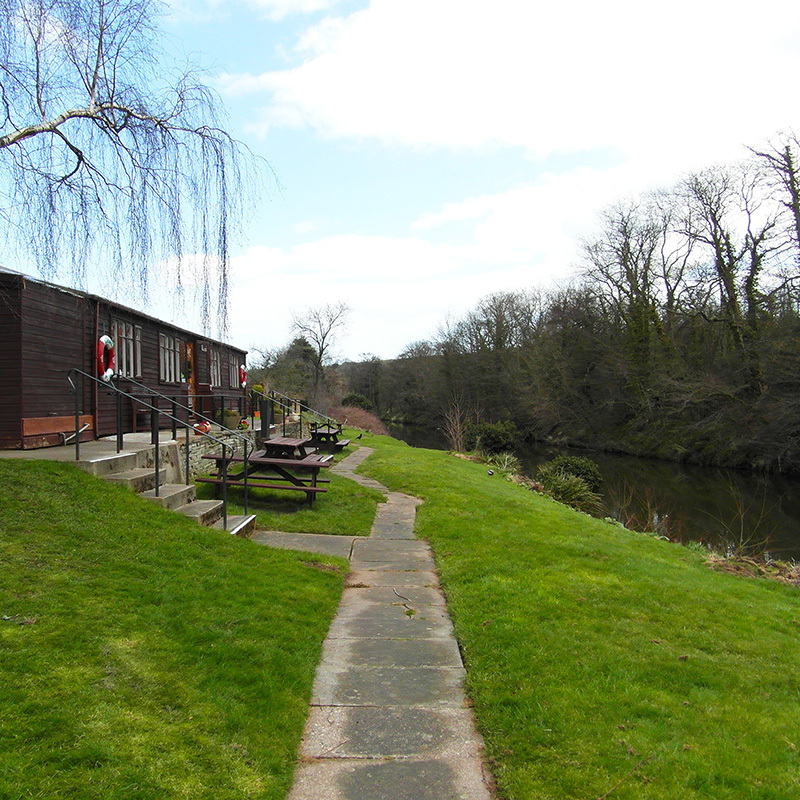 We are located on the banks of the River Esk, set in three acres of landscaped gardens it's been a favourite family spot for decades. 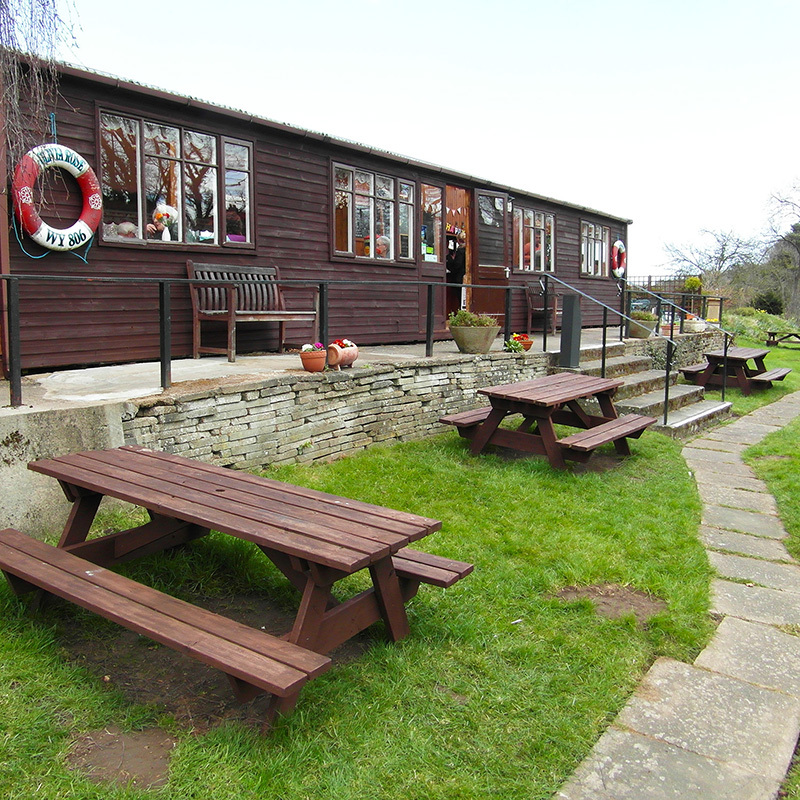 The River gardens Cafe serves cooked meals and home baking all day. Children welcome & dogs too (on leads). 18 hole Putting Green and Croquet Lawn. 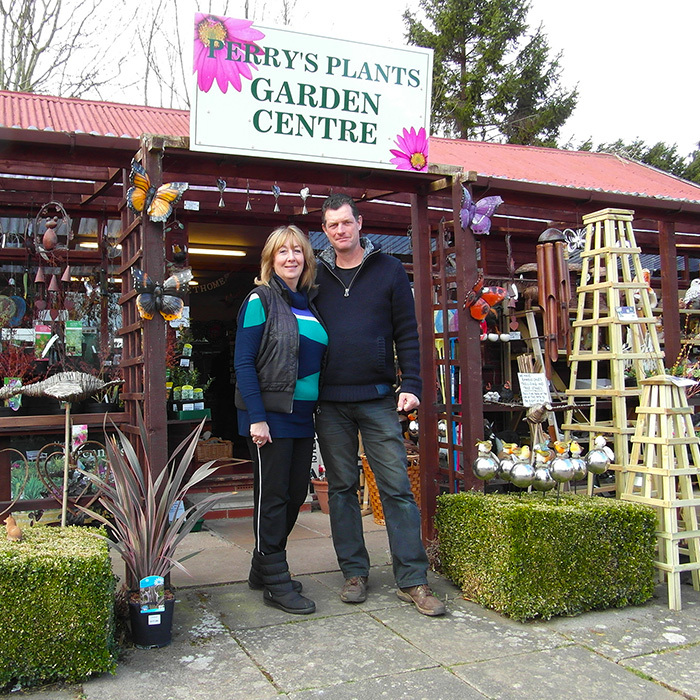 Perry's Plants is a family run nursery, featured in The Plant Finder. It has introduced several plants into cultivation nationwide. One of them, Osteospermum 'Stardust' is sold all over Britain, Ireland & America. 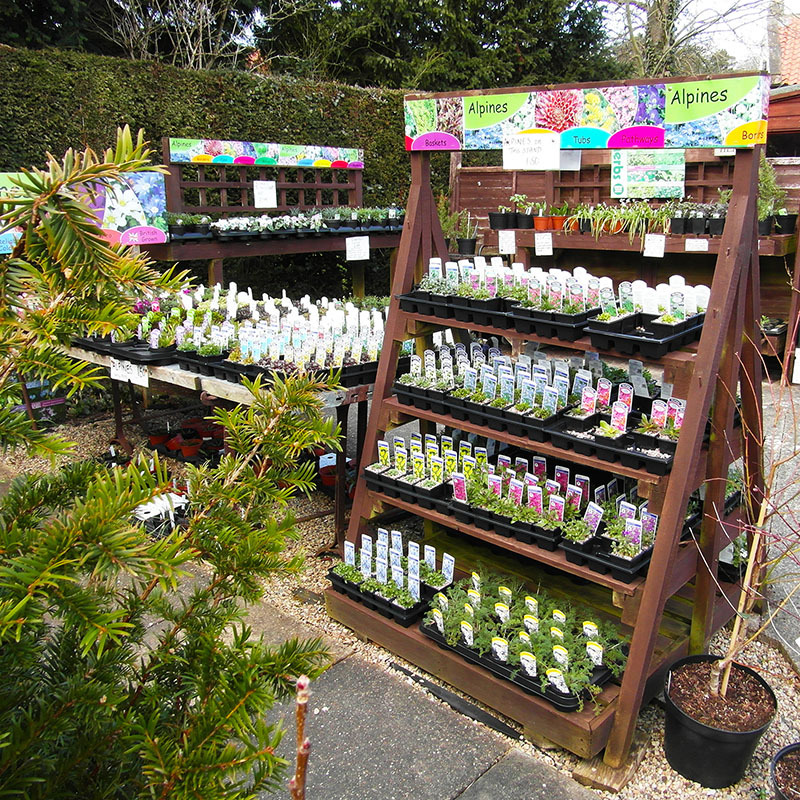 Garden shop selling a wide selection of rare & special plants, alongside gardening supplies & related gifts. 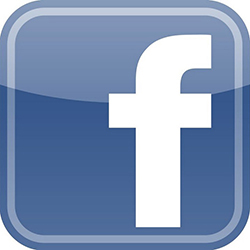 Leading local supplier of pond plants & aquatics. The River Gardens - the home of Perry's Plants are open March to October 10am to 5pm daily. Long established Victorian tea gardens and licensed cafe. Family run nursery, featured in The Plant Finder. Directions and instructions on how to find us. 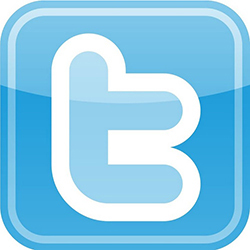 Get in touch with us at River Gardens.